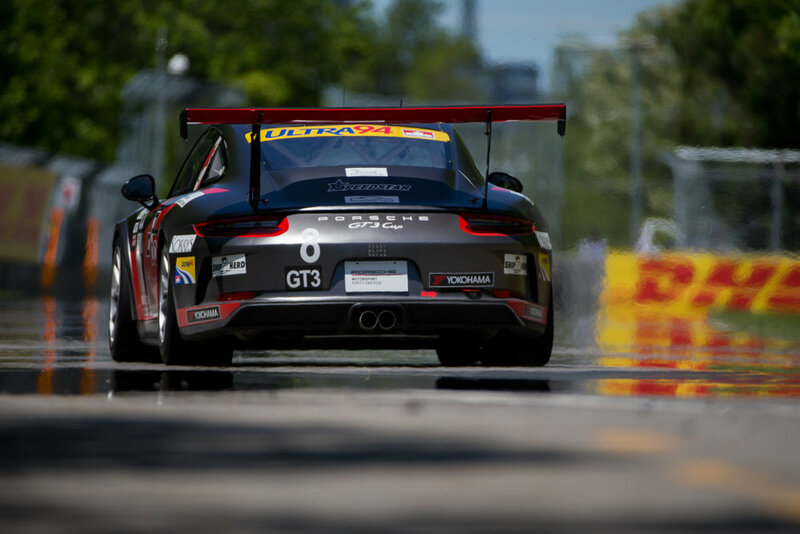 The Canadian Grand Prix is the highlight of the 2018 season for the Porsche GT3 Cup Challenge Canada. 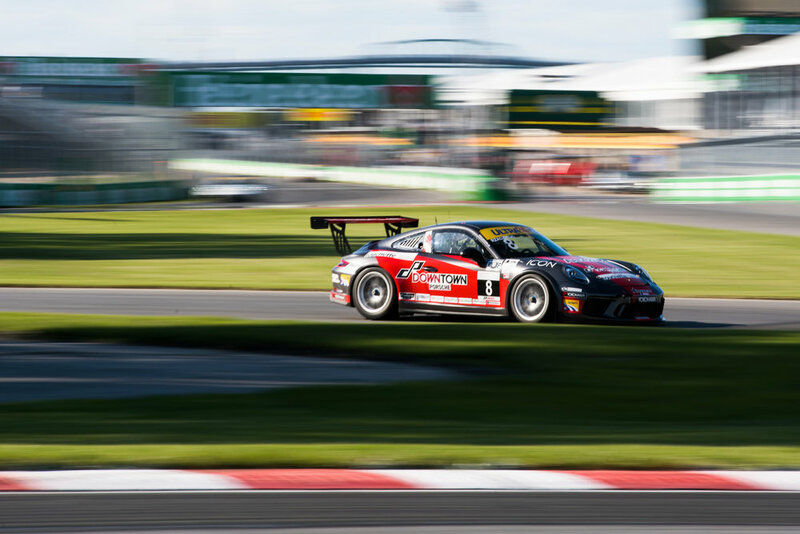 We had a decent start to the weekend and qualified 5th and 4th for the two races on Saturday and Sunday, respectively. 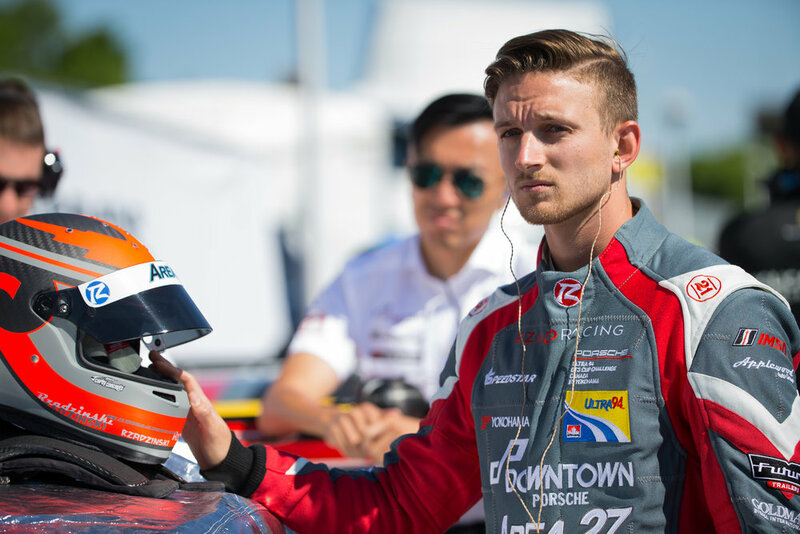 Although I finished where I started in both races, there was quite a lot of action and battling to get to the finish. I just missed out on the podium in Race 2 and lost a podium position on the second to last lap. It was great progress for the team - we'll be pushing hard to get on the podium more in the second half of the season.